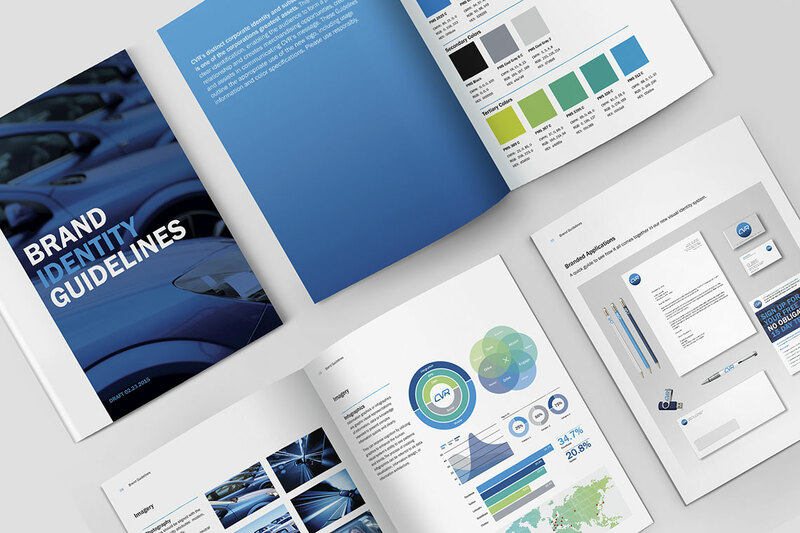 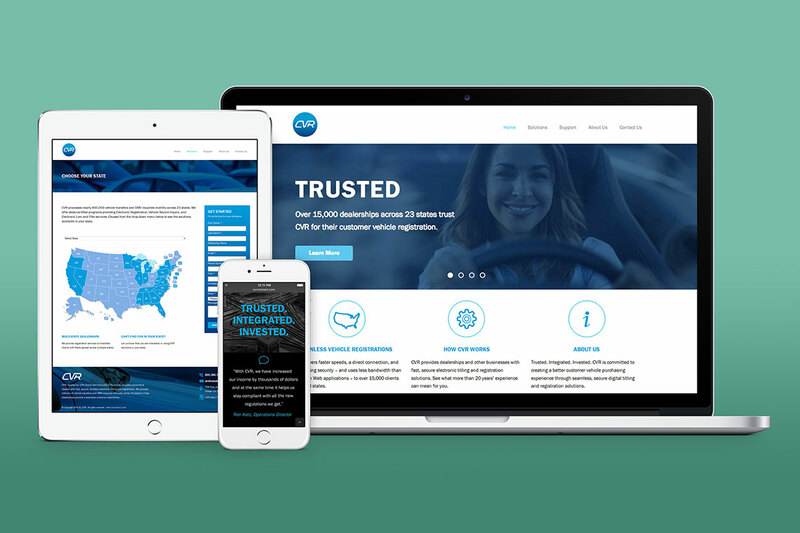 CVR is a state-side company that automates the connection between customers, dealerships, insurance companies, and DMVs through proprietary software. 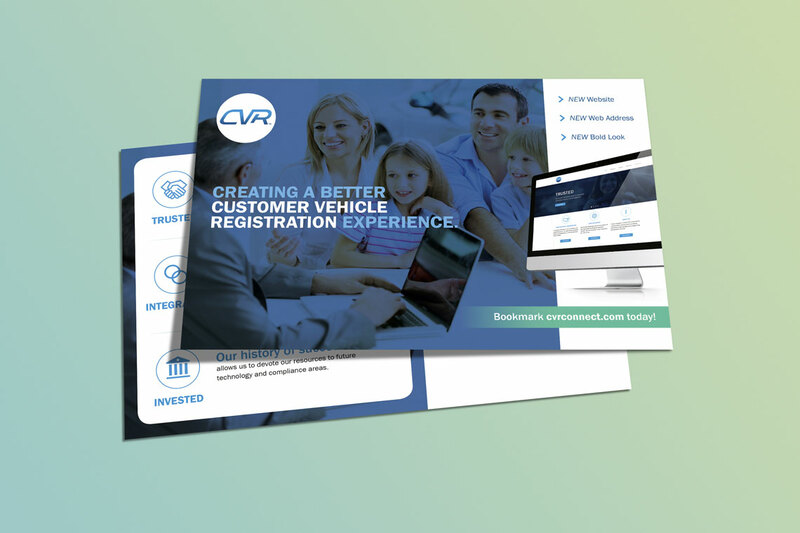 When CVR needed a brand refresh, I created a new logo, guidelines and graphic assets while a marketing manager and copywriter provided friendlier messaging. 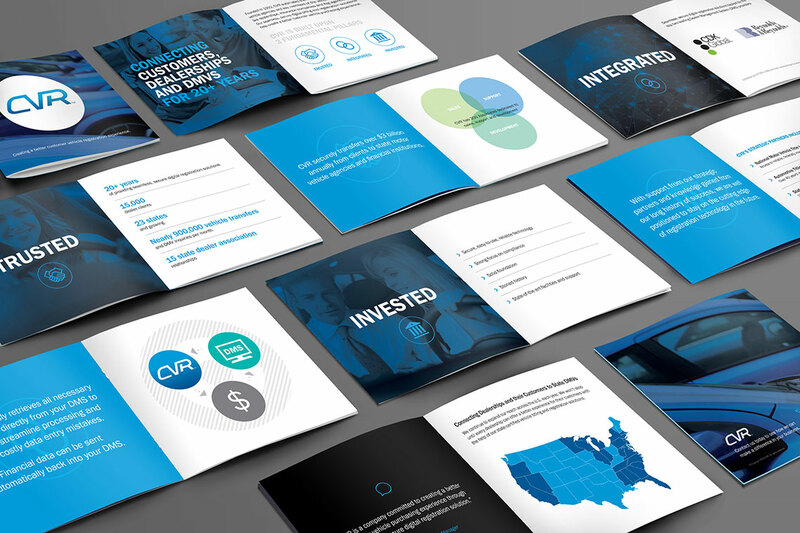 Together we developed a modern yet approachable brand.